John Ogonowski wore two uniforms: his navy blue senior captain’s uniform for American Airlines and the blue jeans and denim shirt he wore while working on his 150- acre farm in Dracut, Mass., where he lived with his wife and three daughters. Twelve days a month, Mr. Ogonowski, 50, flew transcontinental flights. On off days, he tended the farm’s peach orchard, with acres set aside for corn, pumpkins and hay. After supper he often sat in his favorite chair, reading agricultural journals late into the evening. Mr. Ogonowski joined the Air Force at the height of the Vietnam War. He flew C-141 transport planes, taking equipment to Asia, and sometimes flying back to the States carrying the bodies of American soldiers. 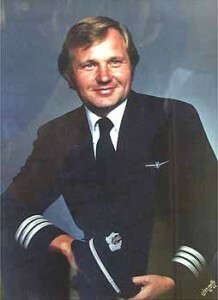 He became a commercial pilot in 1979, and met a pretty flight attendant named Peggy, whom he later married. The morning of Sept. 11, he left his wife at home, still in bed. It was already dawn as he turned down the road in his dusty green Chevy truck, to start his drive to Boston and to Logan International Airport. As he passed his uncle’s nearby house, he tooted his horn. 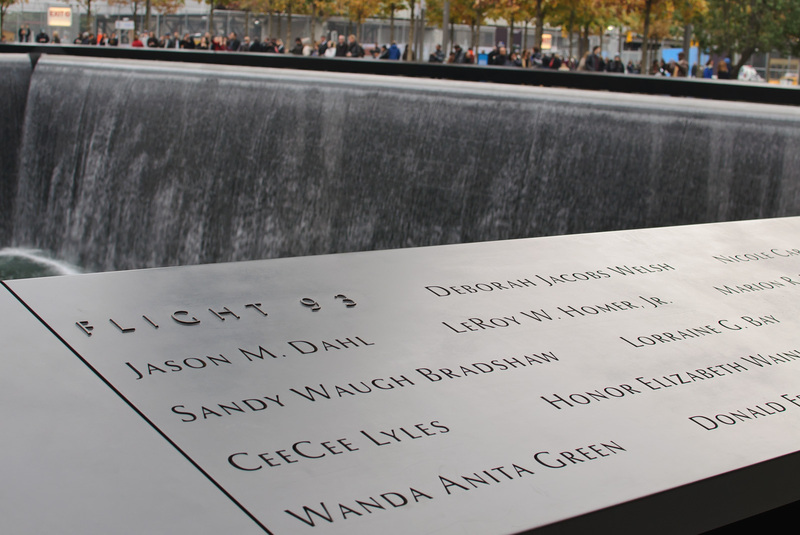 Mr. Ogonowski was the captain of Flight 11, the first plane to crash into the World Trade Center.